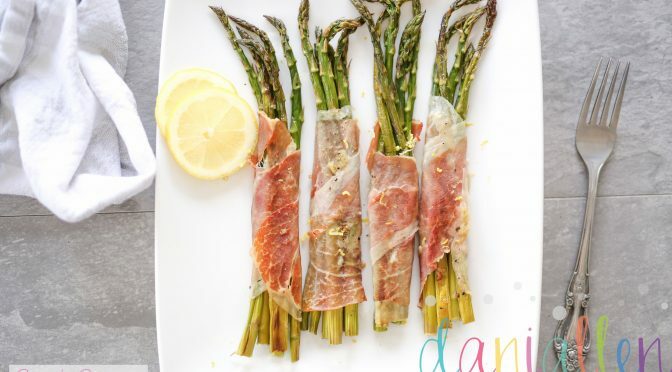 Today on Cara’s Cucina, Cara Di Falco teaches us how to make Asparagus Bundles! “I don’t know why, but I’ve been seriously into brunch lately,” Di Falco states in the recipe’s accompanying blog. “I just think it’s such a fun and easy meal to celebrate with.” Add this delicious recipe, which makes five-six bundles, to your brunch menu.